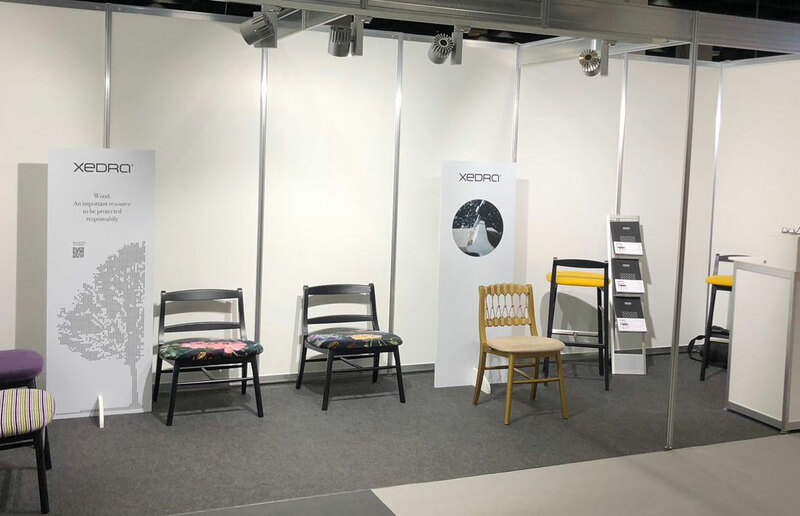 An experience full of new incentives, here's what the ORGATEC Fair was for Xedra! We invite you to visit Yummy in the product section. Heartfelt thanks to all those who have been to visit us in Cologne.